How cute are these colourful moths? 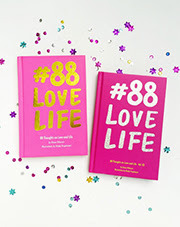 I wannnttt oneee! 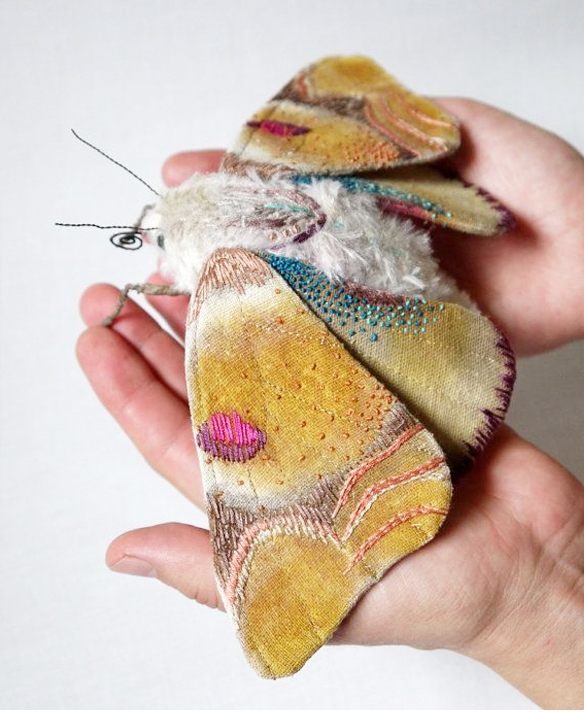 These babes are actually giant moths made out of textile and love by Yumi Okita. Which one is your favorite? Mine is the first picture. If you want to have one of these cuties or you want to see the colourful gang, go to her Etsy page.